One of the most demanded,most awaited app on Windows phone: Opera mini browser-beta has just landed over in the Windows phone store. All the windows phone user including me were waiting for the Opera mini browser but we had to wait quite long for this to come true. No matter how long it took but now Opera mini browser-beta is there on the windows phone store and those who have registered for the beta can now download it on their windows phones here . Browse faster: Content-heavy webpages with lots of images and graphics load faster. We make webpages lighter, so you can enjoy the fastest browser for your device. ✔ Save data: Opera Mini can reduce webpages down to 10% of their normal size. That saves you data, giving you faster, cheaper internet. ✔ Navigate easily: Bigger buttons and a clear layout make Opera Mini easier to use. ✔ Be social: Share your favorite content in a snap! ✔ Browse safely: Opera’s focus on security and data privacy, keeps you safer on the web. Smart Page – Smart Page gives you instant updates from all your social sites on one screen. Tabs – Have more webpages open at the same time, allowing you to switch quickly between them while browsing. Save pages – Save pages you like for later reading, or for times you’re not connected to the internet. 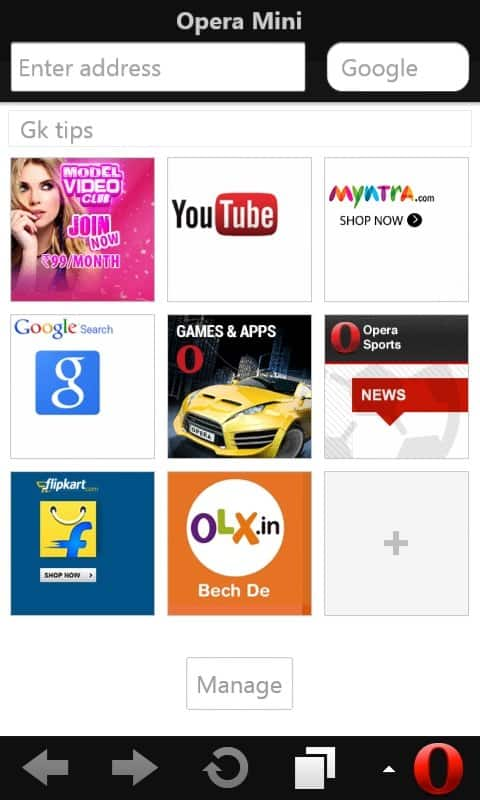 I have just downloaded the app and will soon publish review if Opera mini browser-beta . Be tuned at iGadgetsworld . Previous articleiPhone 6 Announced: Features, Specs, Price, Release. Next articleApple Watch announced officially!